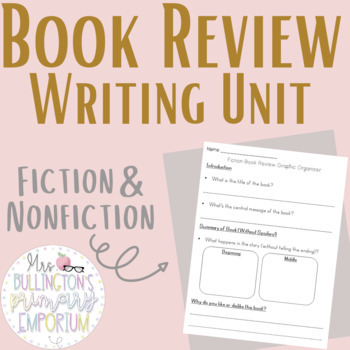 Here is a resource for book review writing units and a great for opinion writing! 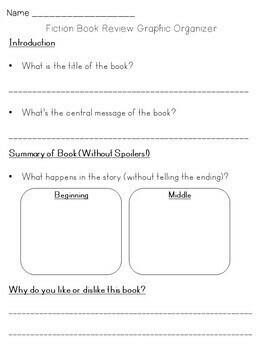 Students will review fiction and nonfiction texts by filling out graphic organizers to help complete sloppy copies and final copies of book reviews. 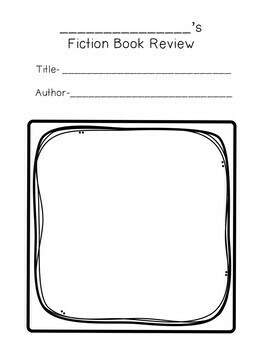 Students will also receive a cover page for their reviews. 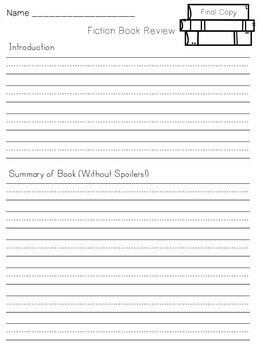 Be sure to check out the preview to be sure of what you're buying!